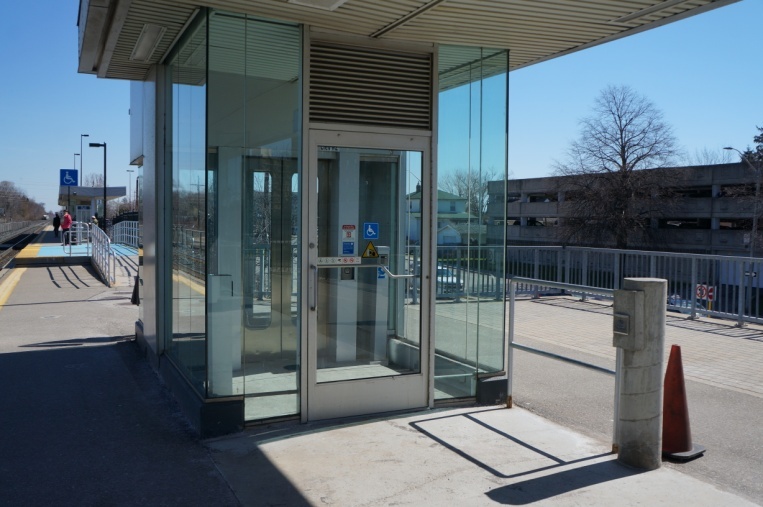 NA Engineering Associates Inc. conducted a building condition assessment at the Port Credit GO Station in support of a long-term improvement plan. We did this acting as a sub-consultant to Englobe, who had been retained to update an existing 2013 Asset Condition Survey. The scope of our review included mechanical and electrical components, as well as fire and life safety elements on site. 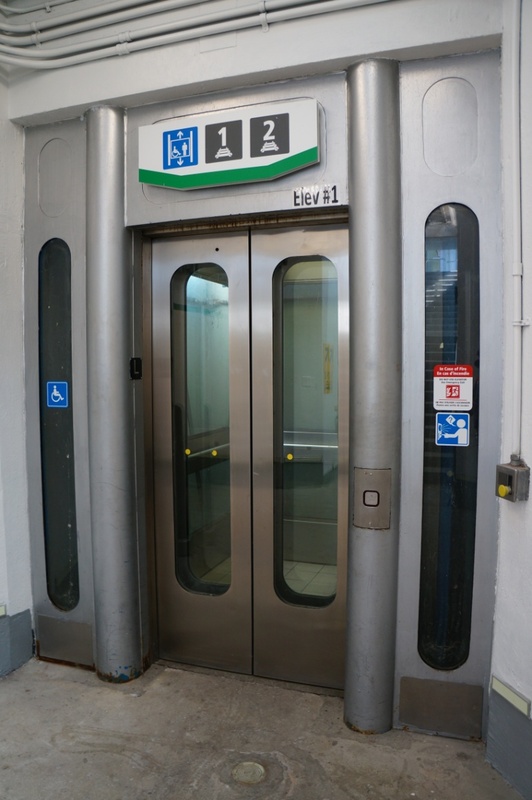 The assessments were intended to support planning for a significant upgrade to this station in 5 years. 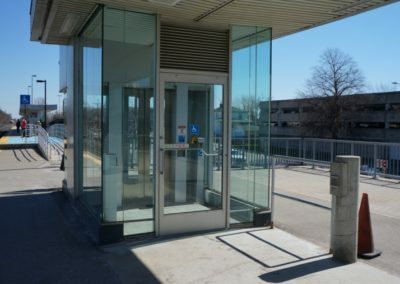 The survey was also intended to consider work that would be required to keep the station building operating for a period of 5 years. 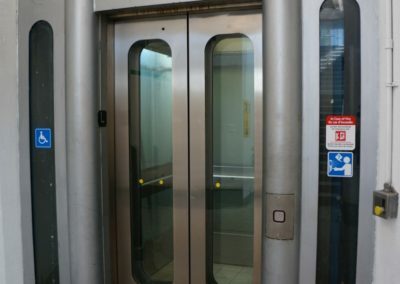 The parking areas, tunnels, platforms, and platform structures were to be reviewed on the understanding that they would remain operating for an additional 10 years, minimum. 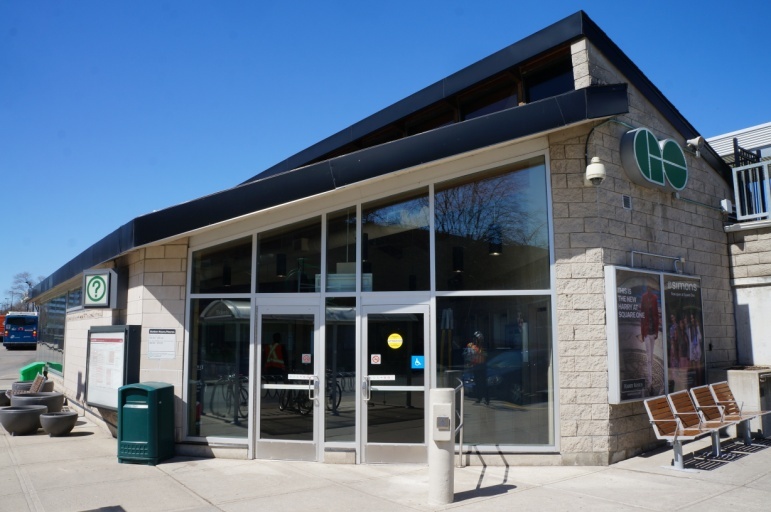 The Port Credit GO Station is one of the most heavily trafficked stations in the system. 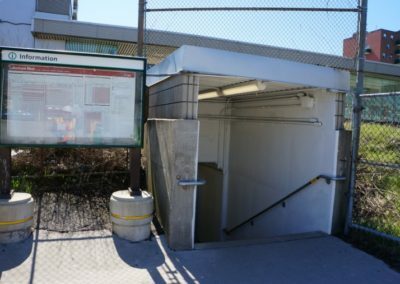 The station’s total site has a site area of 2.4 hectares with a 160–square–metre station – originally constructed in 1967 and updated in 2004. The site also includes a building with three ticket kiosks, an administrative area, public restrooms, a small retail area, three parking lot areas, a ʺkiss and rideʺ passenger drop off area, a bus loop with platform and shelters, two rail platforms with five platform shelters, and tunnel access to the rail platforms with two 2-stop hydraulic elevators.